Q. How long does it take to complete the PTEC program? 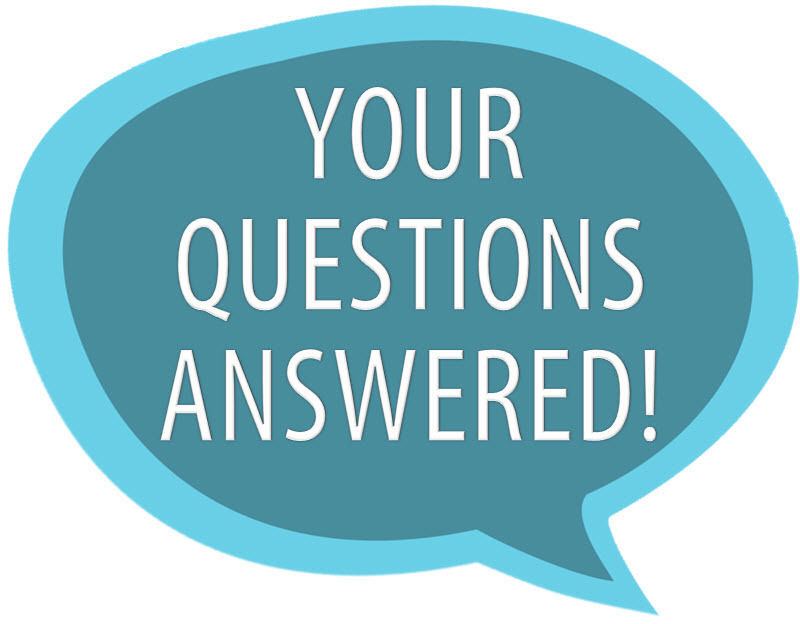 According to the PTEC Frequently Asked Questions page, full-time students can complete the PTEC program in five semesters. Please visit with an advisor or visit the PTEC website for more information.